What to do if you’re new! 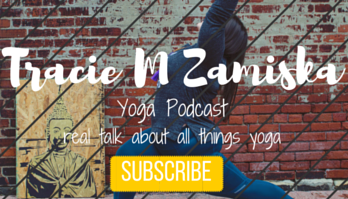 I often get questions from people who have heard of yoga but are nervous or afraid to go to a studio. They don’t want to feel out of place or self conscious. They are worried about what to wear. They are afraid that they will do something embarrassing. Well intentioned devotees and teachers alike often say, usually in a patronizing way, “Oh don’t worry! You’ll be fine! We’ve ALL been there!” I KNOW I’m guilty of this myself. But just giving brief and slightly dismissive verbal encouragement isn’t enough to really invite someone to yoga. SOOOO I made a video that walks you through some of the props and poses that you will find in a vinyasa flow class. In addition to the video I’ve given you some tips below to help make things a bit less uncomfortable. If I missed anything or you have other questions let me know and I’ll update this list based on your questions/suggestions! Also, if you aren’t sure what studio to try, let me know of your location and why you want to try yoga and I’ll try and give you suggestions based on your needs. I know teachers all over North America as well as a few countries in Europe and also in Australia and New Zealand. If I don’t know anyone in your area I can email my network to get a recommendation for you. Wear whatever you’re comfortable in! It is helpful for the teacher that you wear clothes that are more fitted or closer to the body so s/he can see your body and ensure proper alignment, however Lululemon or something similar is not required. The most important thing is that you are COMFORTABLE. If you aren’t, you are going to hate the class and never come back. Layers can be helpful so you can regulate temperature a bit on your own. SOCKS!!! I don’t make people take socks off but I often suggest it. 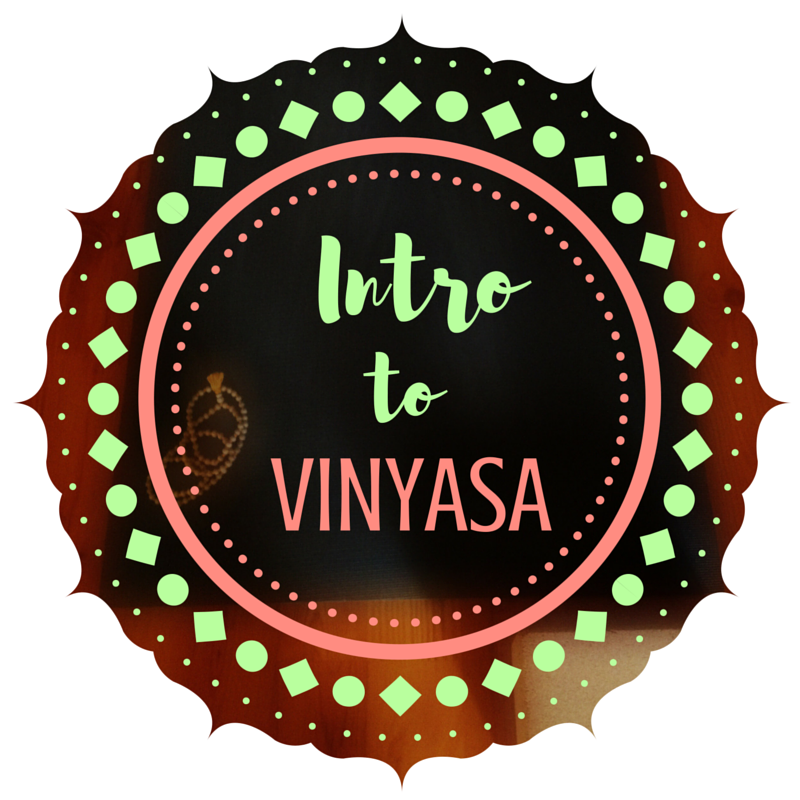 Socks can be hazardous to your practice, especially in a vinyasa class. The whole point of the yoga mat is to provide a stable and sturdy base for you to move. Socks can slip and slide and that can lead to losing your balance or worse an injury. If you feel truly uncomfortable about people seeing your feet, splurge and do something nice for yourself like an at home pedicure. Also, be mindful not to wear shoes throughout the studio space. Most studios will have cubbies or mats close to the entry door so you can stow your belongs, that includes shoes. And lastly, this one causes a bit of drama. Try not to wear heavy perfumes or heavily scented lotions in class. The room might get warm and all the smells of 20 people combined can make for an unpleasant experience, especially for those who are sensitive to chemicals. So studios request some sort of deodorant but nothing that is super smelly. It is helpful to have a small towel in case you sweat or your mat gets sweaty and slippery. You can also lay it down across the width of your mat in cases where things feel a bit slippery. Also, bring some water! A plain old bottle from the 24 pack you just picked up from the grocery store is fine. You don’t need any fancy bottles. Possibly a yoga mat, that said most studios will have them available to you that you can borrow until you decide if this yoga thing is a good fit.